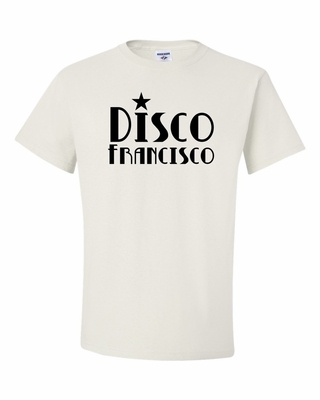 Good ole' Frankie - You might have found him at Studio 54 - Back in the day Frankie used to be DISCO FRANSISCO! Long Live Fransisco. Remember� you found the Disco Fransisco Shirts at TShirtHub.com, where high quality came at a low price.